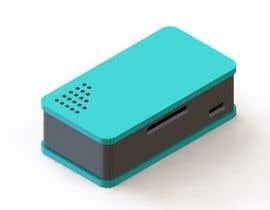 I've build a small sensor and I need a case for it. It's the size of a Raspberry Pi Zero (see attached pictures). 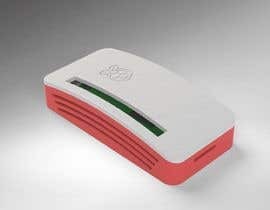 I'd like a modern-looking low-profile case for the device that I can 3D prit. Looking forward to see your designs! 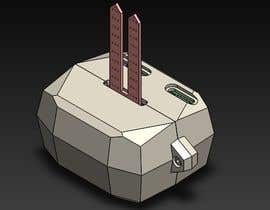 The final deliverable should be an STL that I can modify and use for 3D printing. 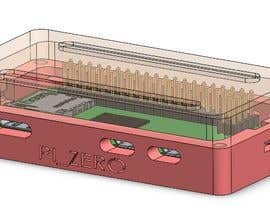 Explain a couple of controversial nuances: the usb port should be at the bottom near the soil humidity sensor, and the Hygristor sensor inside the case? 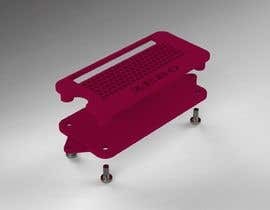 Should it be a standalone case or you need to attach it to something ? 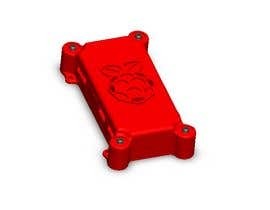 Are the sensor tips inside or outside the case?